Flying in to Southern California? Rent a Passenger Van in San Diego and travel in class and comfort with large passenger van rental services from our company based in San Diego, California. Perfect for group outings, family vacations, mission trips, corporate events and various other occasions. Check our Prices and Book your Reservation Today! All Star Rent A Van is an industry leader in 12 passenger rental van San Diego. For travelers looking to explore San Diego safely and reliably, look no further than All Star Rent A Van. We provide short and long-term rentals for road trips, weekend journeys, moving, and any other group outings. If you need a 12 passenger rental van San Diego, we proudly offer world-class vehicles and service all at an affordable price. We focus on helping you get to where you need to go, so you can enjoy the convenience that our rental vans provide. Our mission here at All Star Rent A Van is to make your rental experience fast, easy, and affordable. We have a large fleet of minivans, 8 to 15 seat passenger vans, with all our vehicles expertly maintained. 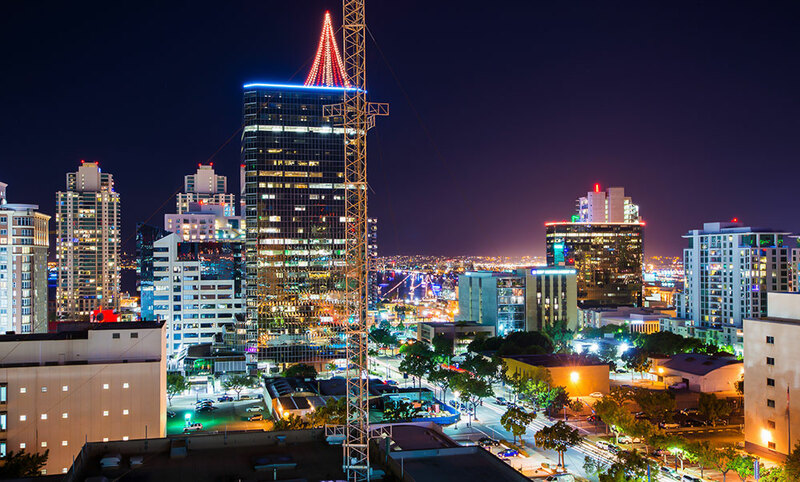 As one of the foremost populated cities in California, San Diego is full of interesting people and companies ranging from youthful students, families and professionals operating in multi-national firms primarily based within the region. All Star Rent A Van in San Diego is highly regarded for lots of reasons that embrace leisurely travel, expedition and airport transfers. We realize you have many choices for your next 12 passenger rental van San Diego, and most consumers are longing for an expert service provider that will cater to their needs with clean, reliable vans while providing outstanding customer service. All Star Rent A Van in San Diego is committed to providing all that you are looking for from a van rental company. We offer a fleet of clean, reliable vans that will transport your family or group to all your destinations. We are here to make your trip more memorable and provide the freedom that comes from having your own transportation. When you rent a van from All Star Rent A Van, be assured that you’re getting top-quality vehicles and professional customer services at the most competitive prices. The fact that we offer the lowest rates – as well as a generous price-matching policy – simply proves we’re committed to customer satisfaction. Why pay more to the big guys when you can get the best for less? Here at All Star Rent A Van, we understand that sometimes picking up or dropping off rental vans can be a burden. That’s where we come in. If you contact us in advance, we will be happy to deliver a van directly to your location. We can also arrange for a convenient pick-up if you are unable to visit any of our drop-off locations. If you need a 12 passenger rental van San Diego, All Star Rent A Van is here for ultimate convenience. 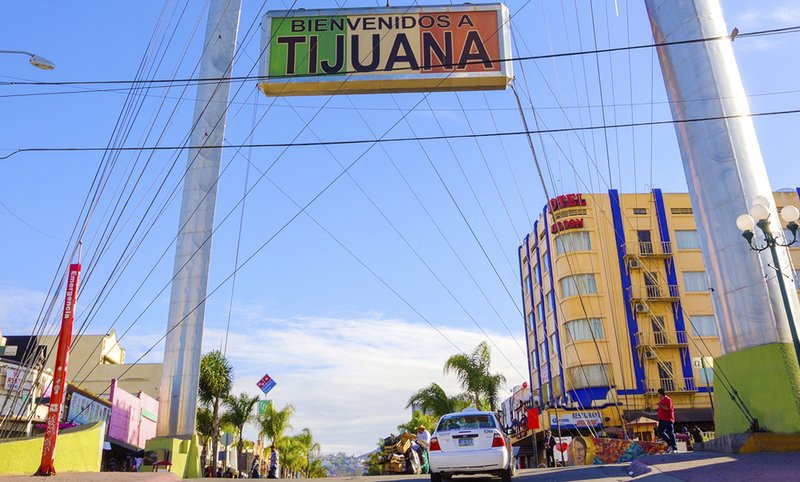 Travel to Mexico – NOW PICKING UP AT Tijuana International Airport! All Star Rent A Van offers insurance options that allow you and your party to travel into Mexico in our top of the line Passenger Van Rentals in San Diego! Enjoy the experience of another country just minutes South of San Diego. Check our Policies for rates and restrictions. Pick-Up & Drop Off to San Diego Airport FREE! CAR SEATS AVAILABLE FOR TRAVELING FAMILIES! Call for our friendly low rates! the Low Rates and superior service! We have one goal, and that is to make you a happy customer. We know you want the best van rental company prices and the best service. So that’s what we give you from the moment you walk in our doors. We want you to be so happy with us that you will come back again and again, and tell your family, friends and business associates that All Star Van Rental is the best in San Diego! Service – You want your van ready and in first class condition when you arrive. No Worries – Our late model vans are maintained and serviced to the highest standards. We want you to leave our locations and travel in comfort and with peace of mind. 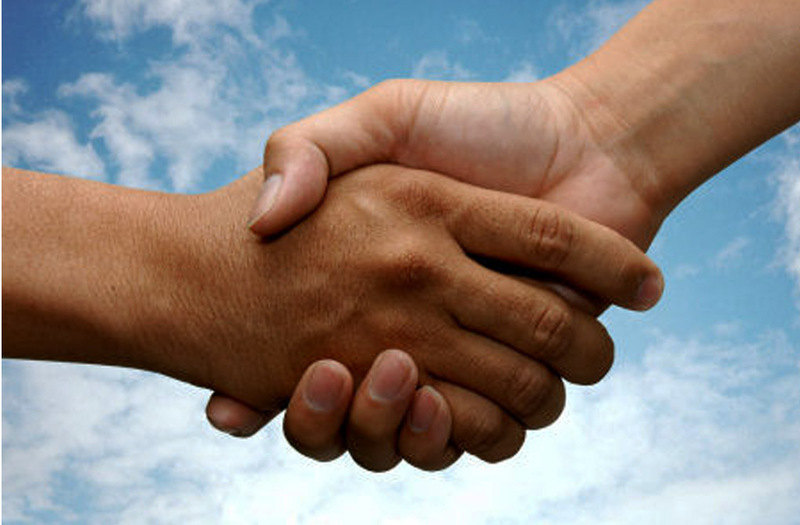 Our customers return time and time again to All Star Rent A Van because we stand apart from other van rental companies. We go above and beyond to make it easy for you to rent a 12 passenger rental van San Diego, so you can enjoy your journey. Our dedicated, 24/7 accessible customer service is standing by to assist you with anything, at any time. Get your 12 passenger rental van San Diego with confidence knowing that we’re here to facilitate a smooth rental process from the moment you book your van until the trip is over. Contact All Star Rent A Van Today! At All Star Rent a Van in San Diego is the leading provider van rentals in San Diego. With years of experience that offers service at a very reasonable price and also provide a fleet of vans that will make your trip pleasurable. Our expertise in helping customers fulfill their travel and transportation needs in San Diego and neighboring regions such as Mexico, makes us the best choices for your travel needs. You can reserve your van with a few easy button clicks or talk to one of our service representatives for the best transportation solution. Your satisfaction is our guarantee and main priority. For the best value in 12 passenger rental van San Diego, we are a proven industry leader in rental transportation. Please call one of our friendly, helpful customer service representatives Toll Free at (619) 455-3225.